Out Today! 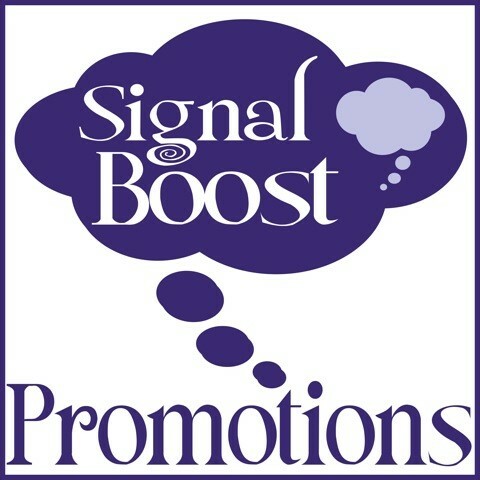 DISTANT SWIMMER Book Blast! Hi there! Today I’m spreading the word on a new contemporary M/M sports romance from Jacob Cheyenne. DISTANT SWIMMER is a New Adult coming out romance and I look forward to sharing my review in the coming weeks! When bad weather hits unexpectedly, Ryan is forced to confront his real feelings toward Blake, while opening up to the stranger by his side, eventually giving in to his wildest fantasies — and his heart. Interested? 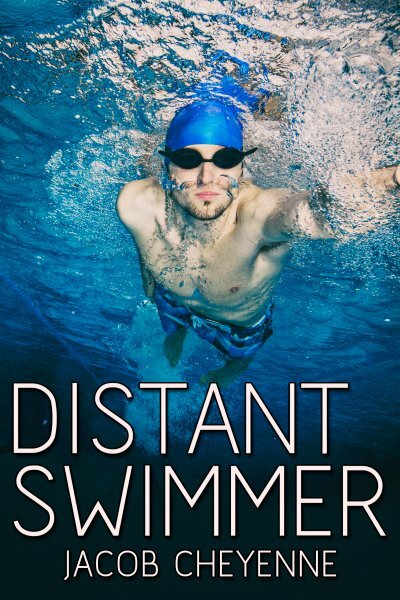 You can find DISTANT SWIMMER on Goodreads, JMS Books and Amazon (US or UK). Catch up with Jacob on his website, twitter, and Facebook.